Eating well isn’t supposed to be hard. 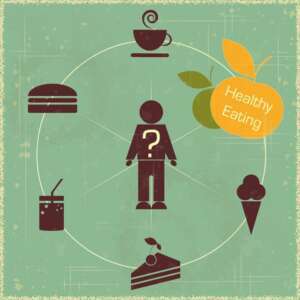 But it seems that as a functioning society we are struggling with this simple question: what is healthy food? It is a confusing world when you have grocery stores and health food stores. The point is that eating in a fast paced, highly stressed out environment with time restraints makes it difficult to make good food choices. If the food you eat didn’t at some time walk, swim, fly, or grow out of the ground, you should avoid it, limit it, or question wether it is even real food. It really should be that simple. We are going to teach you how to tell the difference between high quality food and junk food in your diet as a part of your ongoing care with our programs. Step one: fill out a food log, bring it in on your first day, or email us and we will generate a Start Right eating plan with our trained professionals. Contact us so we can show you how to make the right food choices for a healthy lifestyle.